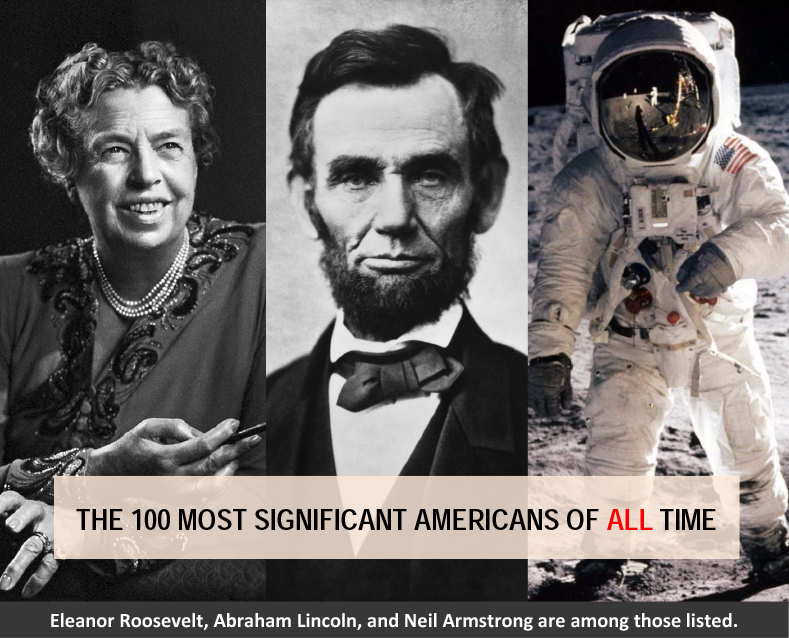 When Smithsonian Magazine included Mrs. White in their list of the 100 Most Significant Americans of All Time, they opened a door that rightfully should have been opened 150 years earlier. From the 1860s when Mrs. White first started writing about electric currents in the brain (this before the electroencephalograph was invented) others have received awards that easily could have come to her. Obscurity was her middle name. Not anymore. The challenge now: how do we build upon the Smithsonian’s award? How do we bring Mrs. White to a place of honor in the minds of hundreds of millions who still have never heard her name? Thankfully, with the internet we can do it. That’s why we’ve designed this website. That’s why we’re producing a series of first-class videos that should open eyes all across our planet. That’s why we’re marketing the book, Life Sketches of Ellen G. White around the world. All of this costs. Thousands of dollars. Thankfully, you’ve decided to partner with us. Whatever the size of your gift, or whatever the frequency of your gifts – thank you for allowing the Lord to use you. Thank you for giving. Your generosity makes our load that much lighter. May God richly bless you.